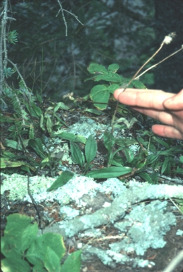 Cliffs near Lake Superior on Isle Royale, where collected by W. A. MacKinnon in 1997. 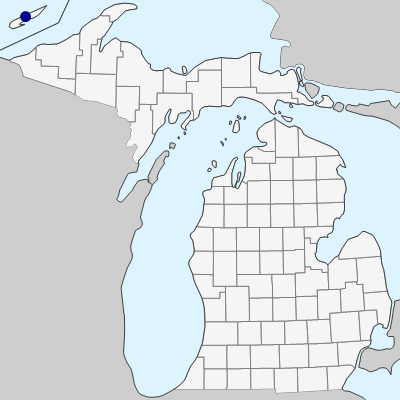 Long known from northeastern Minnesota and adjacent Ontario. MICHIGAN FLORA ONLINE. A. A. Reznicek, E. G. Voss, & B. S. Walters. February 2011. University of Michigan. Web. April 21, 2019. https://michiganflora.net/species.aspx?id=227.